There is a deep reverence and respect for the Elements of Water, Sky, and Earth, Sun, and Moon that we’ll find when we engage with cultures that have developed in the middle of the ocean, away from the speed of mainland societies. 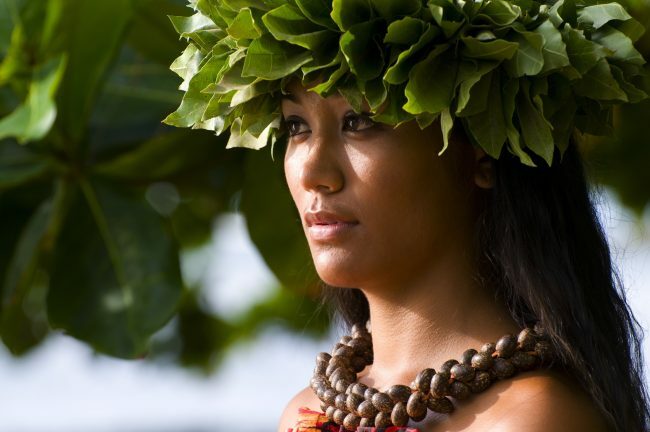 Hawaiian philosophy does not consider the physical and non-physical aspects of the world to be separate. Therefore, to heal one aspect, all must be healed. Hear from a Hawaiian elder about key lessons in Hawaiian culture – how to be of service, honor your family, and always practice kindness.